In a world in which pollution reduction has become a primary goal Ascometal® has been for many years deeply engaged in an environmental policy. 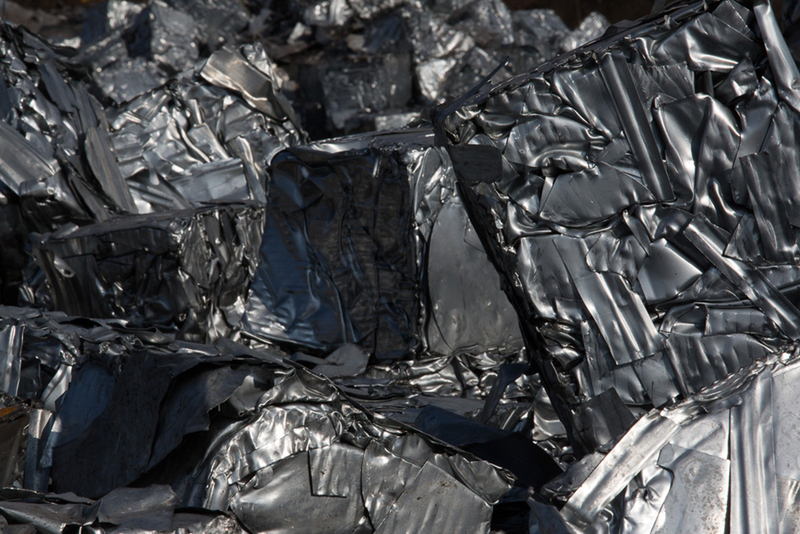 Ascometal® special steels, which can be recycled virtually indefinitely, also contribute to our customers’ environmental efficiency. In the automotive industry , for example, our steel grades contribute to design lighter weight vehicles, hence lowering their fuel consumption, and as a consequence, lower their contribution to green house effect.